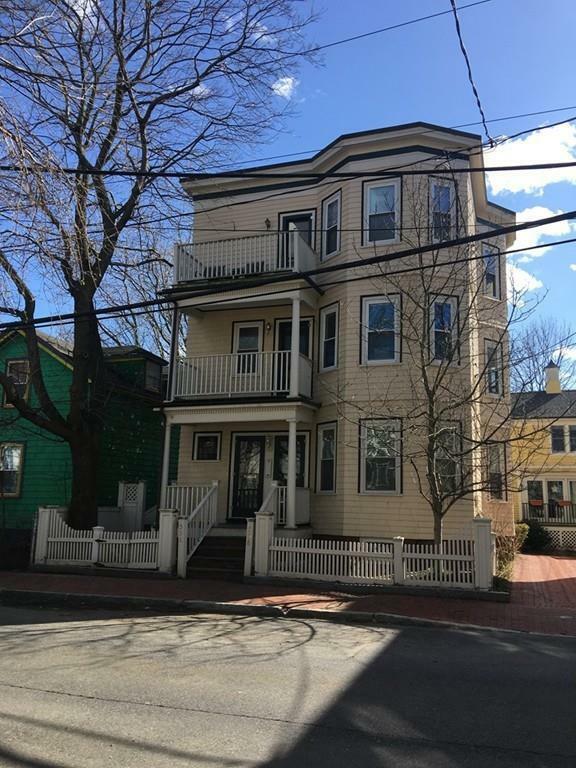 Amazing location in the heart of Cambridge on one of the most coveted tree lined streets. 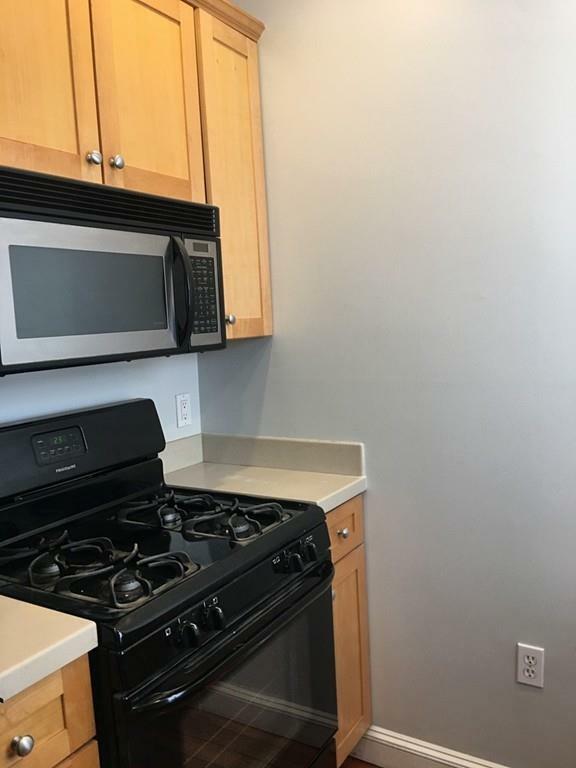 Easy access/walking distance to Harvard Sq and Central Sq T stations, Harvard, MIT and HBS as well as two Whole Foods locations and H Mart. 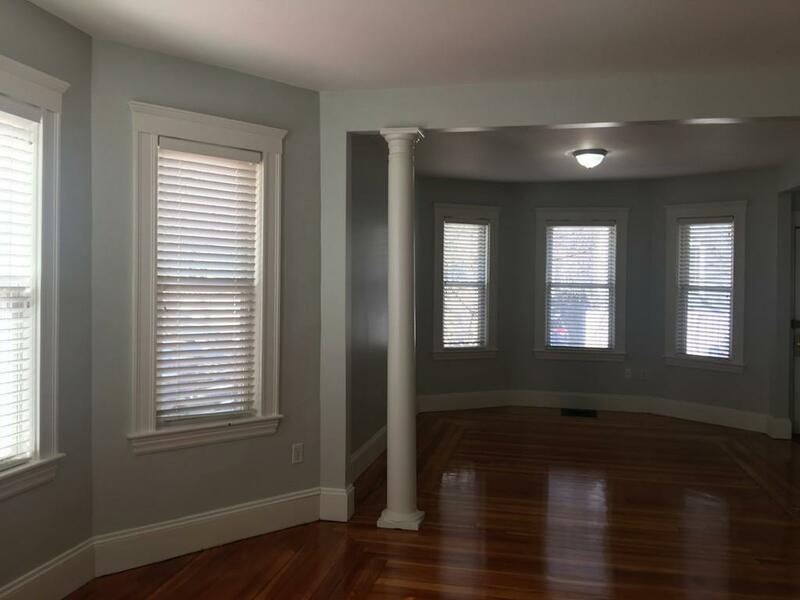 Classic renovated triple decker building, high first floor 2BR/2BA unit with hardwood floors, galley kitchen, private assigned storage and own set of W/D in basement. Shared back patio bbq area. 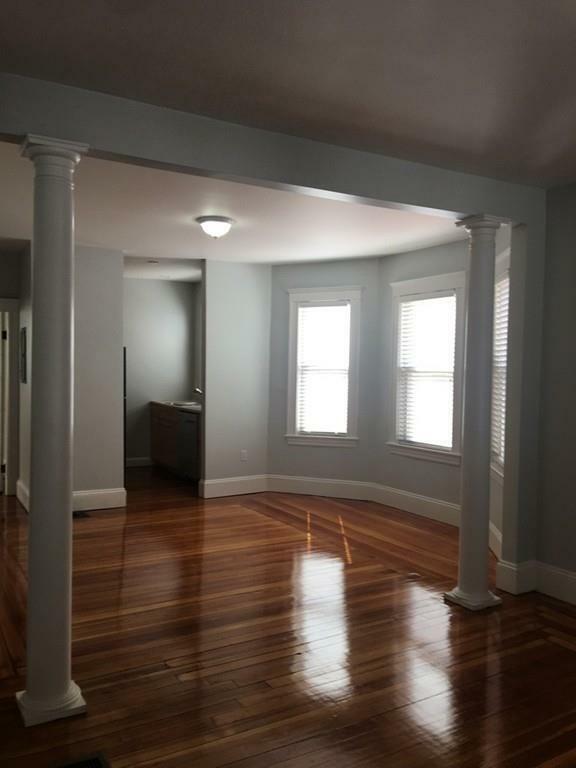 Unit is extremely spacious with huge master bedroom with en suite bathroom. Smaller (but still very spacious) second bedroom with attached dual entry full bathroom accessible from both second bedroom and living room. Listing courtesy of S. Lee Shin of Kimball Borgo Real Estate. Listing provided courtesy of S. Lee Shin of Kimball Borgo Real Estate.